Transcendentalists believe that society and its institutions—particularly organized religion and political parties—corrupt the purity of the individual. They have faith that people are at their best when truly "self-reliant" and independent. It is only from such real individuals that true community can form. Even with this necessary individuality, transcendentalists also believe that all people are outlets for the "Over-soul." Because the Over-soul is one, this unites all people as one being. 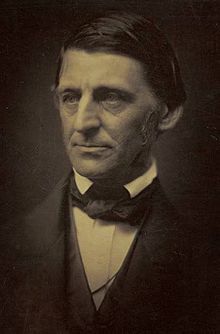 [need quotation to verify] Emerson alludes to this concept in the introduction of the American Scholar address, "that there is One Man, - present to all particular men only partially, or through one faculty; and that you must take the whole society to find the whole man." 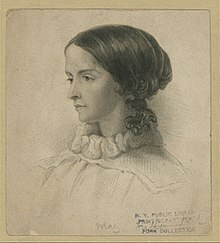 Such an ideal is in harmony with Transcendentalist individualism, as each person is empowered to behold within him or herself a piece of the divine Over-soul. Look up transcendentalism in Wiktionary, the free dictionary.